Mary used 1 ¾ bars of chocolate to make a cake. 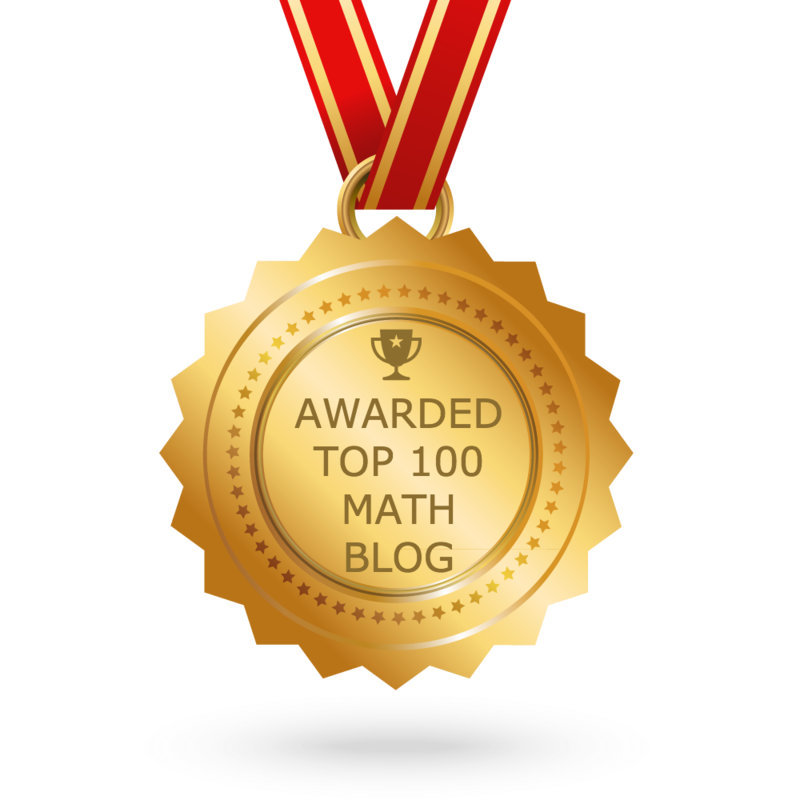 She used 1 ⅜ bars of chocolate to make a pudding.How many bars of chocolate did she use altogether? she is using 1 ⅜ bars of chocolate to make a pudding.We need to find how many bars of chocolate she had used altogether.To solve this problem we need to add two quantity of chocolates used for making cake and pudding. 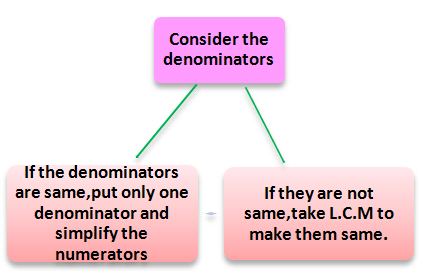 The denominators of the two fractions are not same.So we have to take L.C.M to make them same. Now we have to convert this improper fraction as mixed fraction.For that we have to divide 25 by 8.so that we will get 3 as quotient 8 as divisor and 1 as remainder.